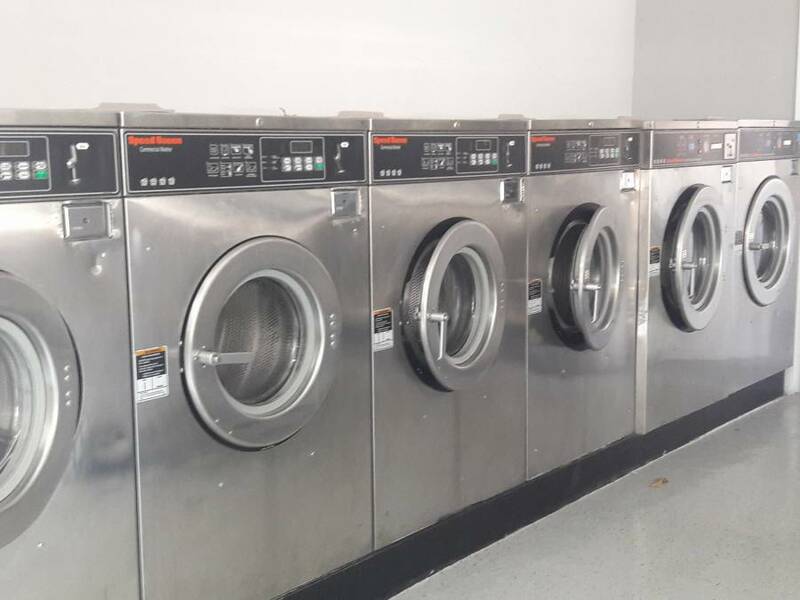 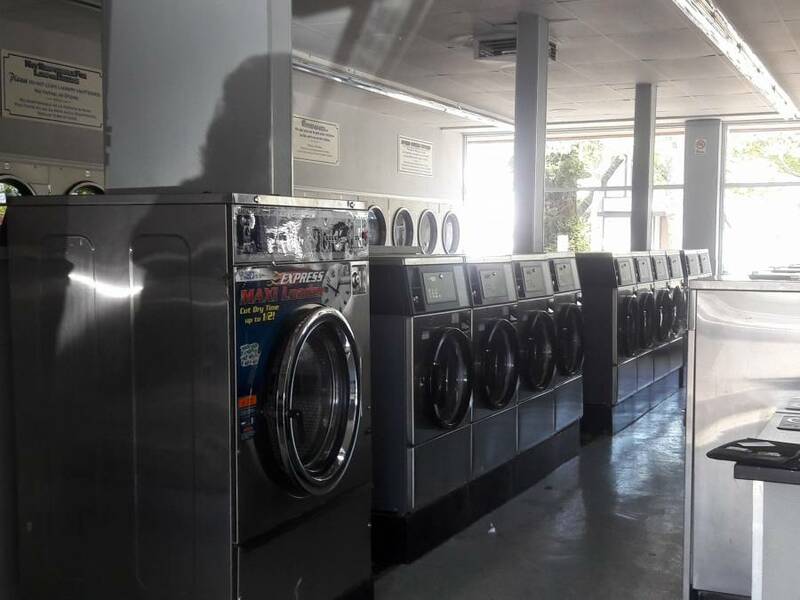 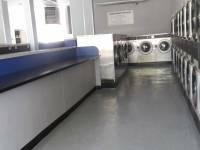 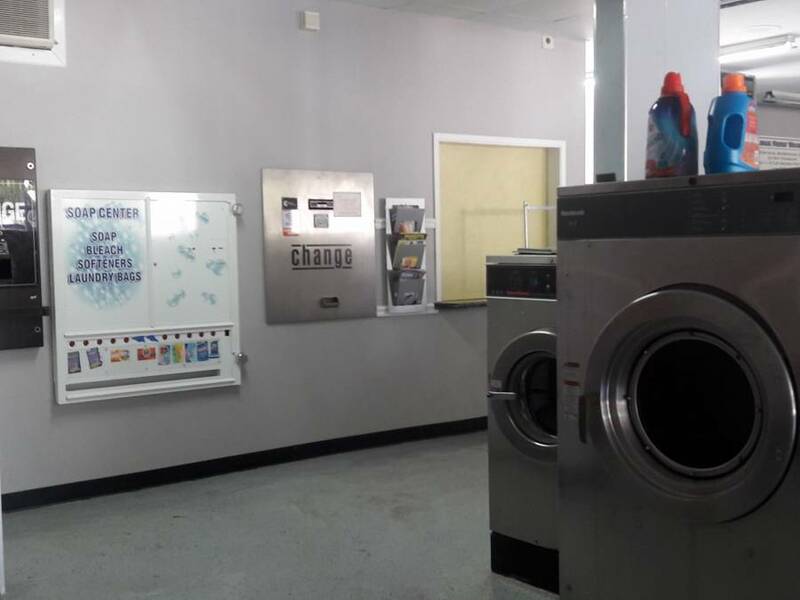 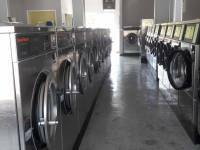 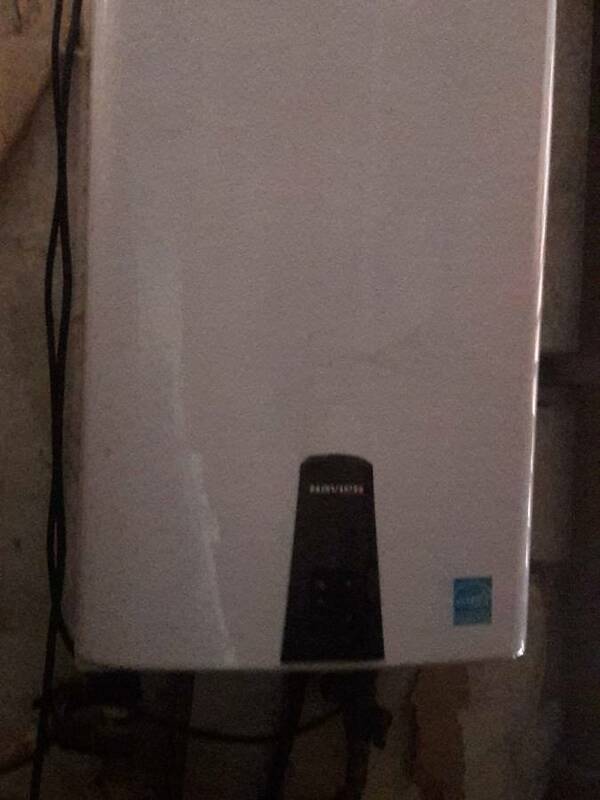 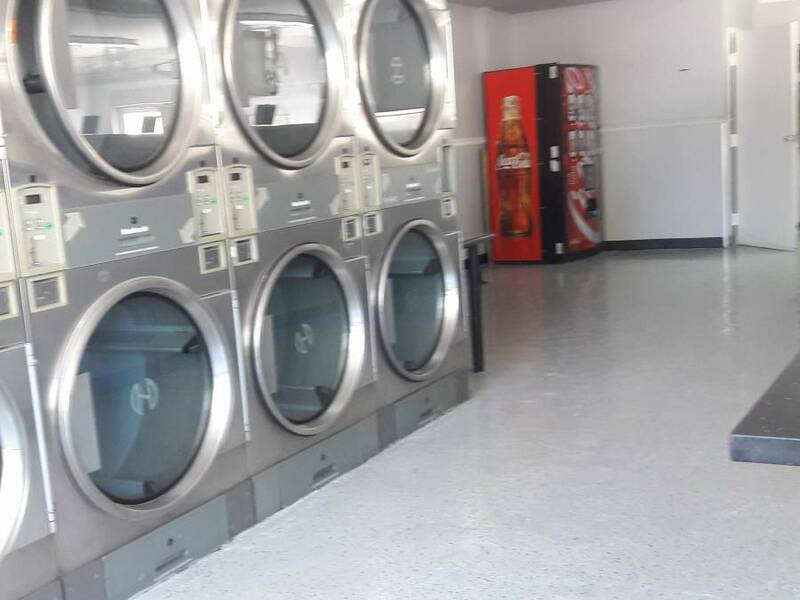 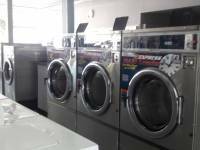 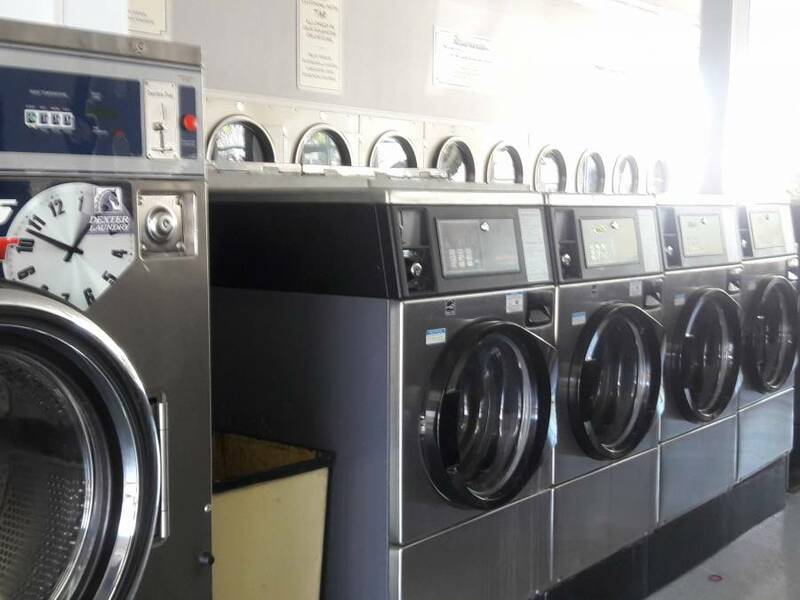 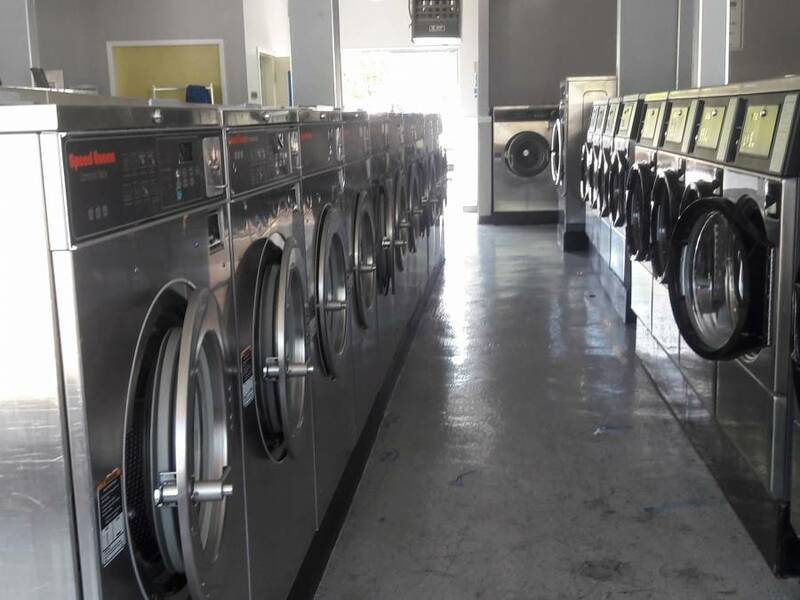 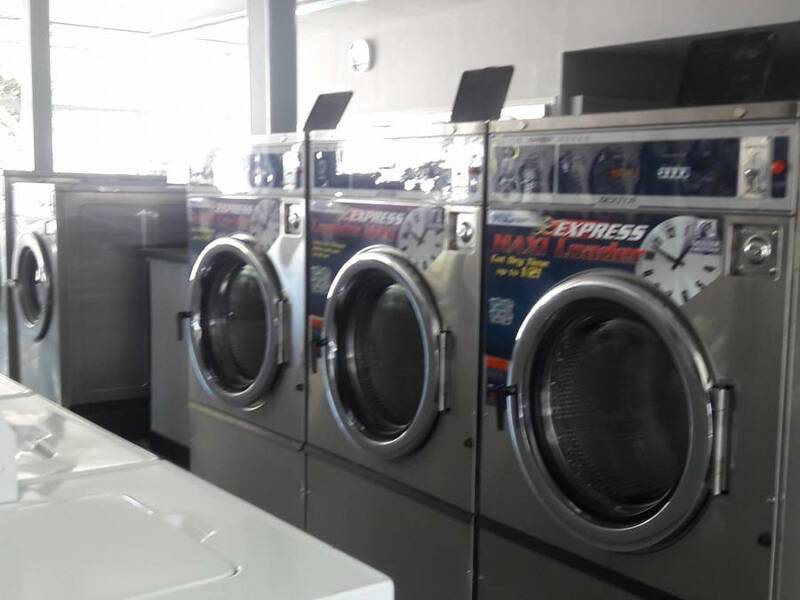 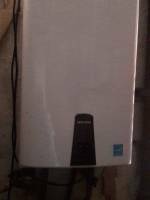 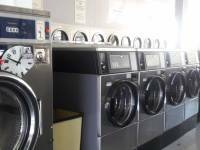 This is an asset sale with closed laundry and most equipment operational. 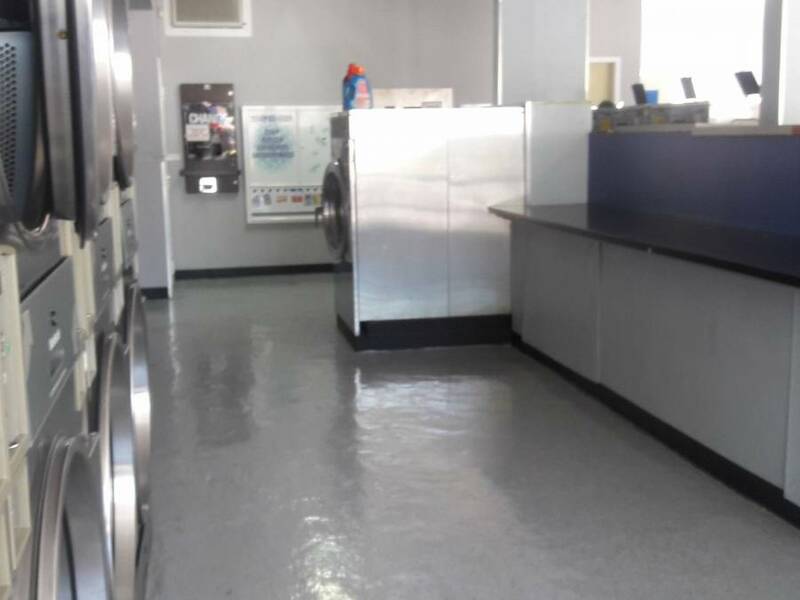 New gross lease being offered to qualified buyer. Great location in area of tremendous opportunity for fluff & fold. Cash sale. 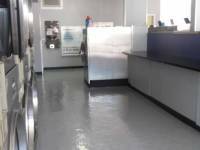 The seller will credit the buyer $10k for repairs with a full price offer.